Wildcard Distribution have acquired the rights for I Used To Live Here, the powerful new feature film from Irish writer-director Frank Berry. The film, which won the Best First Feature Audience Award at last year’s Galway Film Fleadh, will be released in Irish cinemas on Good Friday, April 3rd. I Used to Live Here is a fictional film that examines the disturbing phenomenon of suicide clusters among young people in local Irish communities. 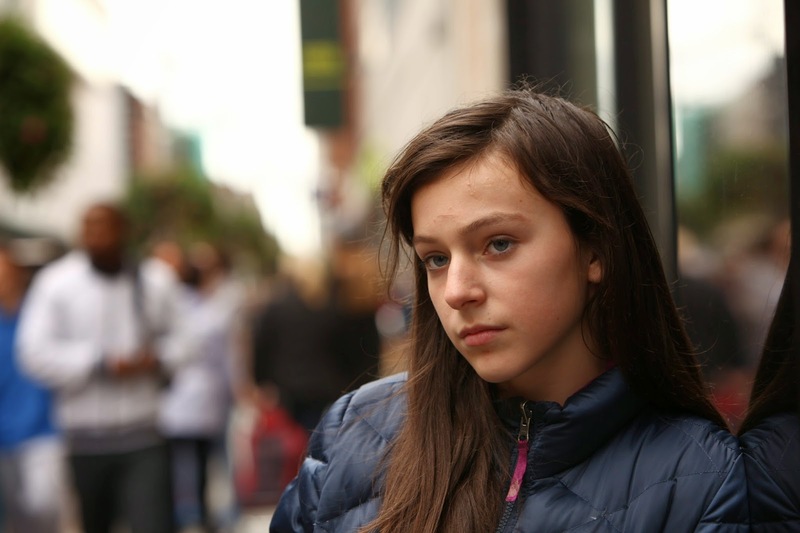 I Used To Live Here will be released in Irish cinemas on April 3rd 2015 by Wildcard Distribution, Cert: 15A.